Christian provides a range of accounting services to JDJ clients, including bill paying and expense reporting, bank account reconciliations, and budget-to-actual reporting. 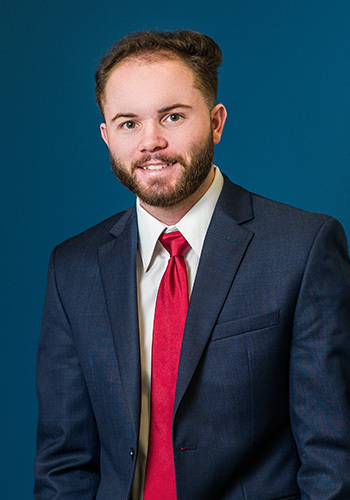 Christian is organized, detail-oriented, and takes a proactive approach to solving problems, delivering excellent service to clients and advisors. Prior to joining JDJ, Christian was an accounting specialist at Right Networks. In this role, he worked closely with the Chief Financial Officer to prepare financial statements for the firm. In addition, he prepared the company’s fixed asset schedule, tracked revenue and expenses, managed accounts payable, and reconciled accounts receivable. Christian earned a Bachelor of Science in Accounting from the Peter T. Paul College of Business and Economics at the University of New Hampshire.